Trying to find a place to stay in San Antonio? We can help! 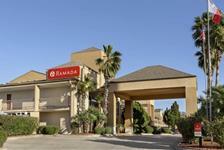 We offer lots of great San Antonio hotels in different neighborhoods around the city. 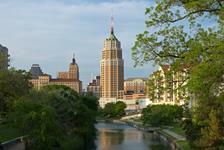 Downtown San Antonio hotels are a popular choice as you can walk to the beautiful River Walk and the famous Alamo. If you plan on visiting SeaWorld you might want to stay further northwest to be close to the park. No matter where you stay you always get the guaranteed lowest rate on San Antonio hotels when you book with us.